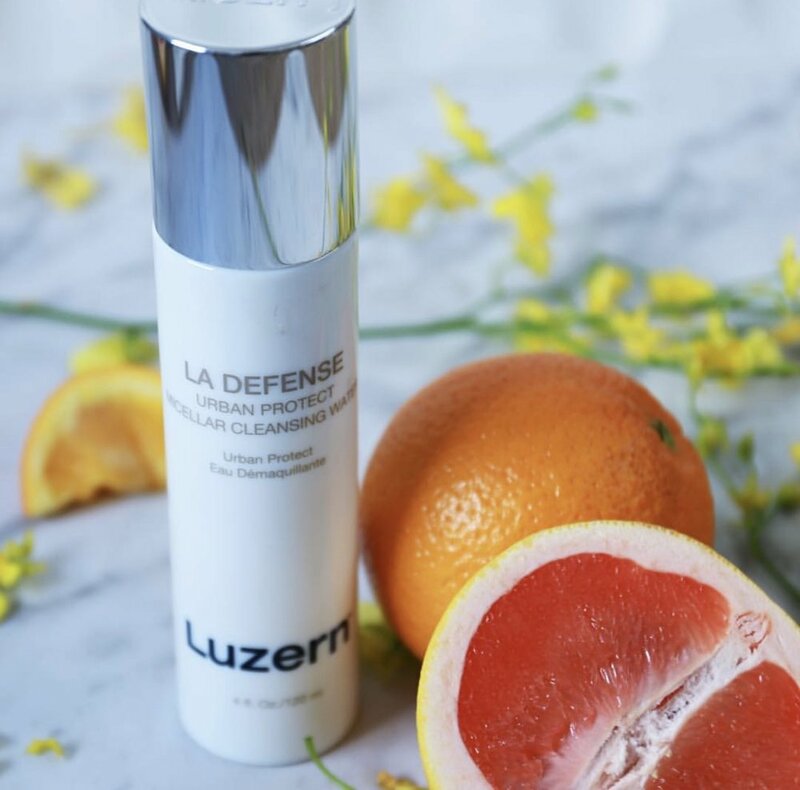 Clean Slate Esthetics features products from Luzern, Osmosis, Sorella Apothecary and other luxury brands. 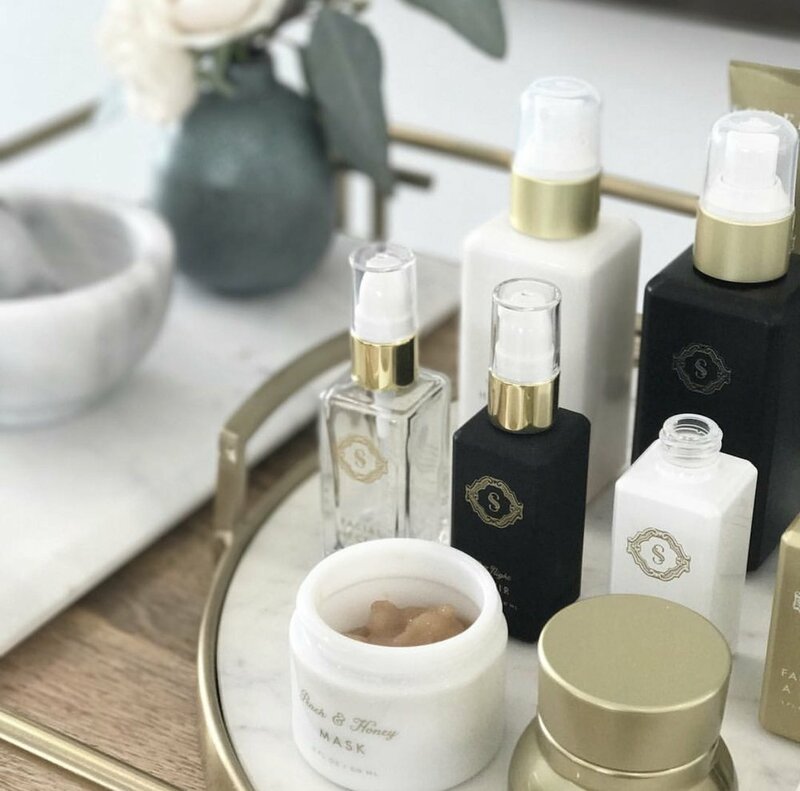 Sorella Apothecary is a botanically based, professional skincare line that combines the best of both science and nature to produce safe and results-oriented products to strategically address a number of skincare concerns. Every ingredient in our product line has been hand picked - with a less is more approach to deliver the best, most effective results.